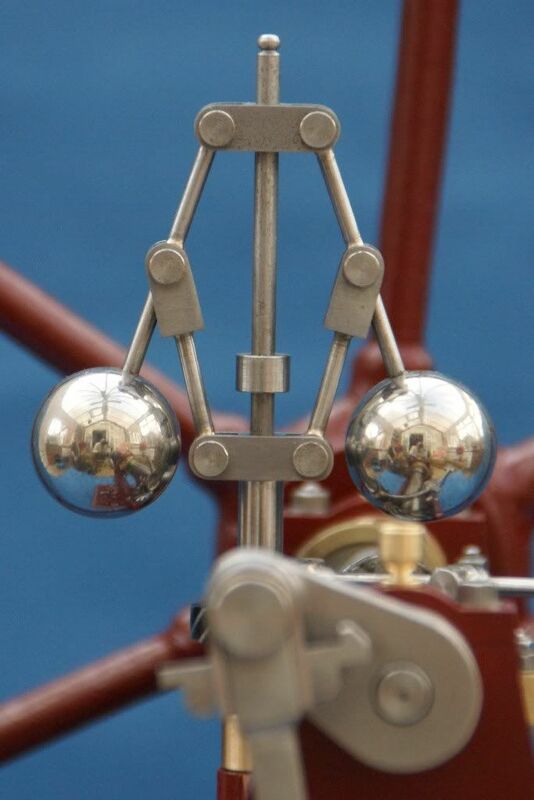 I want to source a largish ball from a ball bearing and then drill into it without having to heat it up and loose the nice shine that they have. My question is can it be done without heating it up. What I want to end up with is a ball about 1" diameter which is very shiny to add to a sculpture that I want to create from wood the hole will be to glue in a clear rod so it appears to float withing the piece. My other thought to achieve this was to use magnets, but to insert them in the wood without leaving a tell tale ring of wood is the problem as the magnets need to be large enough and strong enough to float the ball. You can buy stainless balls that are not too hard so they can be drilled quite easily, these were 7/8"
Definitely not an option to drill. Not sure what you mean by floating one on magnets other than magnetic opposition but wouldn't that mean the ball had to be magnetic too? Plus you'll be for ever picking the darned thing up. Definitely get one turned from ally, if you need one doing drop me a post. Would a ball out of a computer mouse do? Not very shiny. Thank you all for the different suggestions. I will take a look at some of the option that have been suggested. For the shown application, could you just machine the end of the clear rod concave and glue it to the ball with no hole drilled? Might even be less obviously visible than the drilled hole seen through the clear rod? As said stainless would probably be best. No need for any special fittings, I’ve drilled balls held in a standard three jaw chuck. Where it is to be drilled will not be obvious but still a good idea for future pieces thank you. 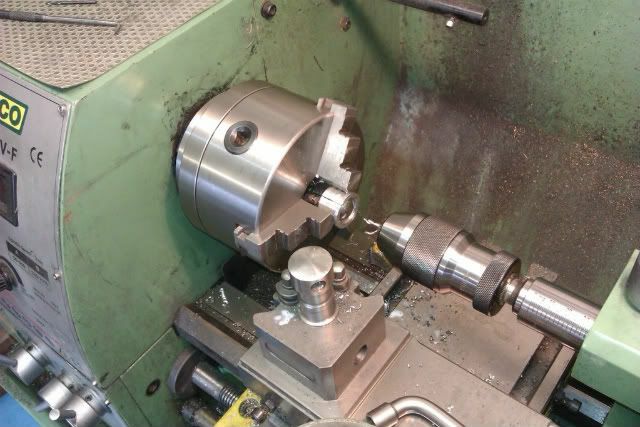 I purchased a ball bearing of 25mm diameter and then held it in a three jaw Chuck and drilled it with standard hss drills, was surprised how easy it was, no problems. Maybe if you have a local company, they could do the drilling for you? Unhardened carbon steel balls are available.